The opening episode for All Access: Canelo vs. Angulo covers each fighter’s attempts to mentally and physically rebound from their recent defeats. The episode also contains some moving moments as Angulo recounts his upbringing, eight-month deportation detention, and relationship with coach Virgil Hunter. Also watch for cameos and comments from Andre Berto, Amir Khan and Andre Ward. 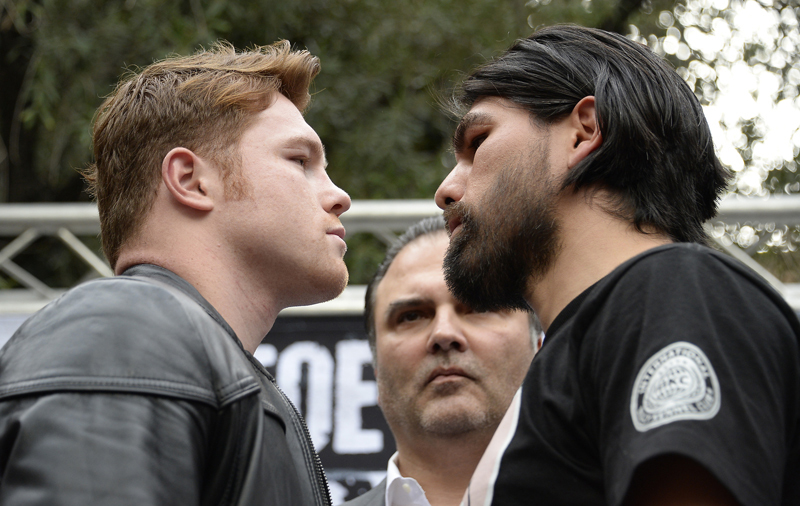 Canelo and Angulo face off live on Showtime pay-per-view on March 8.